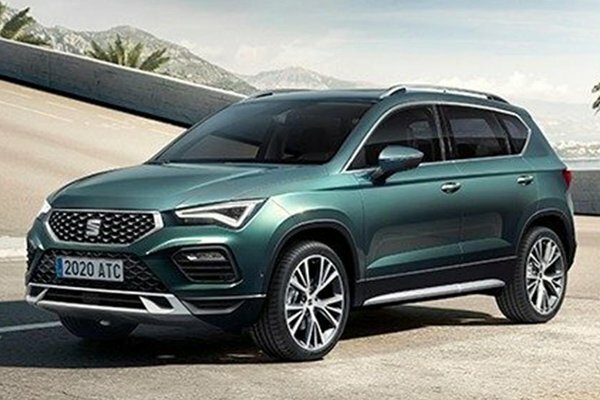 SEAT Ateca - Pre-Cars@Expo Sale happening at the SEAT Centre from 19th Apr to 21st Apr 2019. 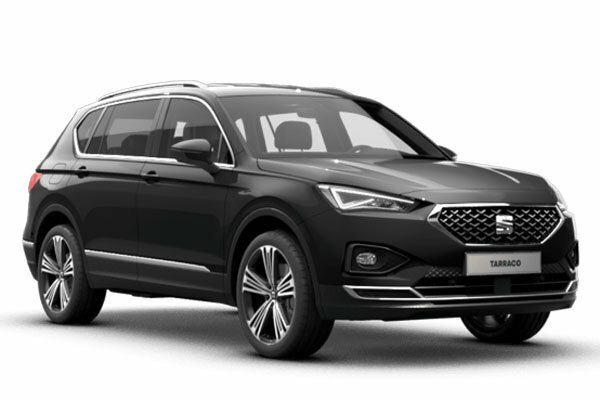 Award-winning SEAT Ateca from just $119,400. 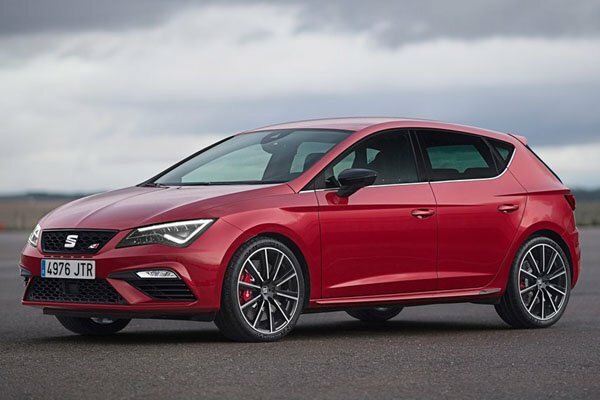 SEAT Leon - Pre-Cars@Expo Sale happening at the SEAT Centre from 19th Apr to 21st Apr 2019. 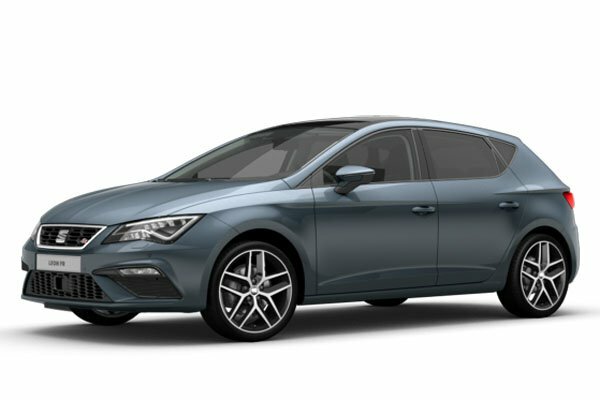 Award-winning SEAT Leon 5D from just $95,900. 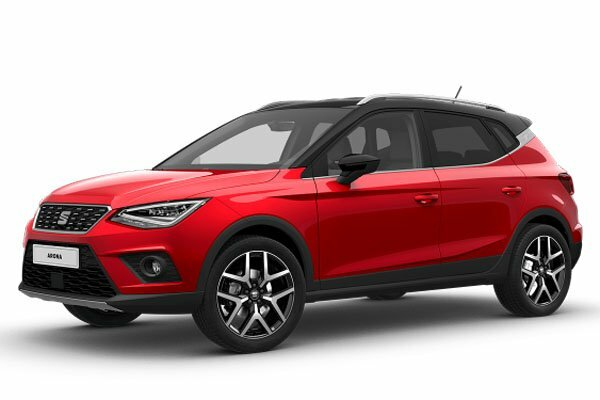 SEAT Arona - Pre-Cars@Expo Sale happening at the SEAT Centre from 19th Apr to 21st Apr 2019. Singapore most affordable SUV from just $91,90 SEAT Ibiza - Pre-Cars@Expo Sale happening at the SEAT Centre from 19th Apr to 21st Apr 2019. 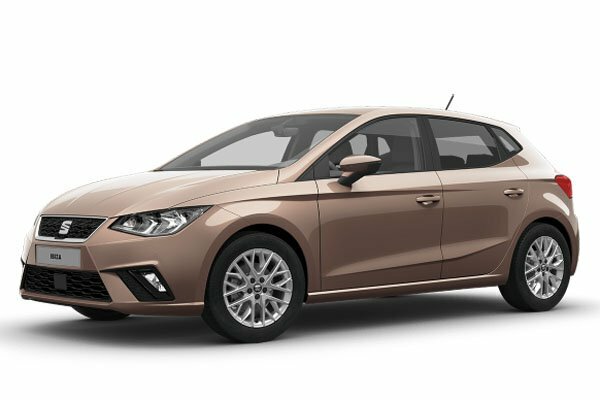 Award-winning SEAT Ibiza from just $85,900. 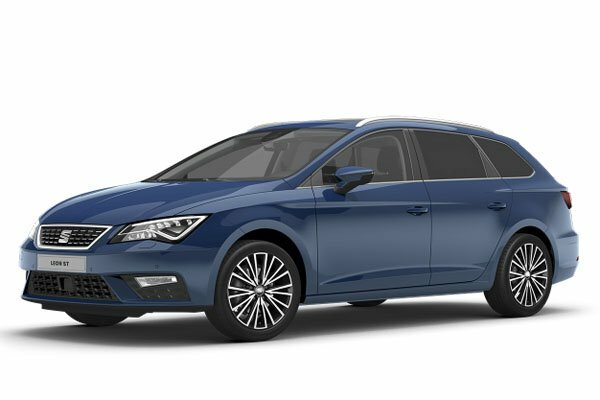 SEAT Toledo - Pre-Cars@Expo Sale happening at the SEAT Centre from 19th Apr to 21st Apr 2019. 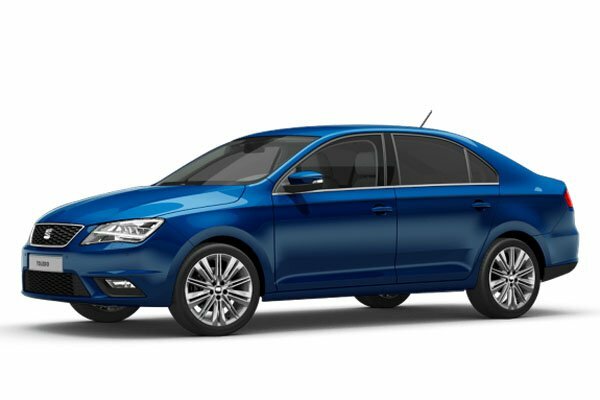 SEAT Toledo from $81,999. SEAT - 3 day Pre-Cars@Expo Sale happening at the SEAT Centre from 19th Apr to 21st Apr 2019. COE Increase but Prices Maintain. sgCarMart is the number one car site for buying Singapore cars, including new cars, parallel import cars & used cars. View all new cars, such as Toyota, Honda, Nissan, Volkswagen, Mitsubishi & BMW. Search specially for Singapore SEAT car prices. We have new car dealers comprising parallel importers, authorised car distributors, and used car dealers. Find new car pricelists, new car launches, new car promotions, new car reviews, latest car news & car advice. 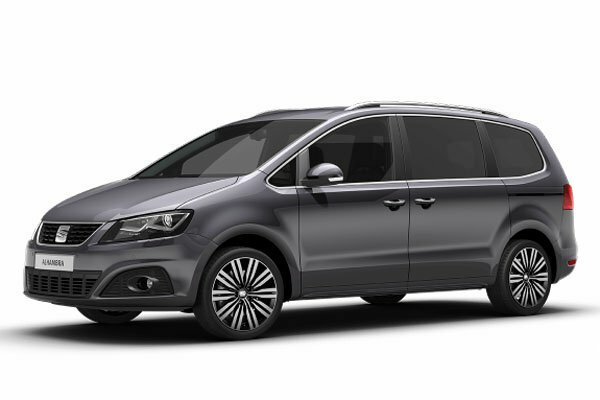 Find New SEAT cars, and the Singapore car prices for this make. Also join our car discussion and forum discussion for car reviews, motoring news & motoring guides. Visit our partner sites who have job openings for Singapore jobs, Singapore classifieds, mover and real estate properties for sale.